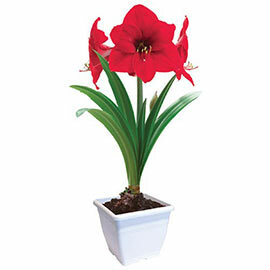 Amaryllis — the very word means dazzling! Perfect as a holiday gift, these plants boast some of the most brilliantly hued blooms ever seen. 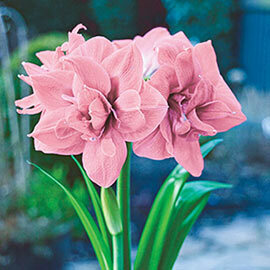 They are simply magnificent during the winter months, and are sure to bring cheer to any home!